The check engine light is a mysterious thing: Most vehicle owners are aware that it exists, and that seeing it turn yellow is never a good sign. And yet, many drivers are unsure of exactly what an engine warning might entail, or what the protocol is when they see it come on. The engine light is actually a little complicated: It could mean one of any number of things, some of them quite serious and some not so serious at all. At one end of the spectrum, it could mean massive engine failure. On the other hand, it may simply mean that you didn’t sufficiently tighten your fuel cap the last time you pumped gas. What Does the Check Engine Light On Mean for Drivers? 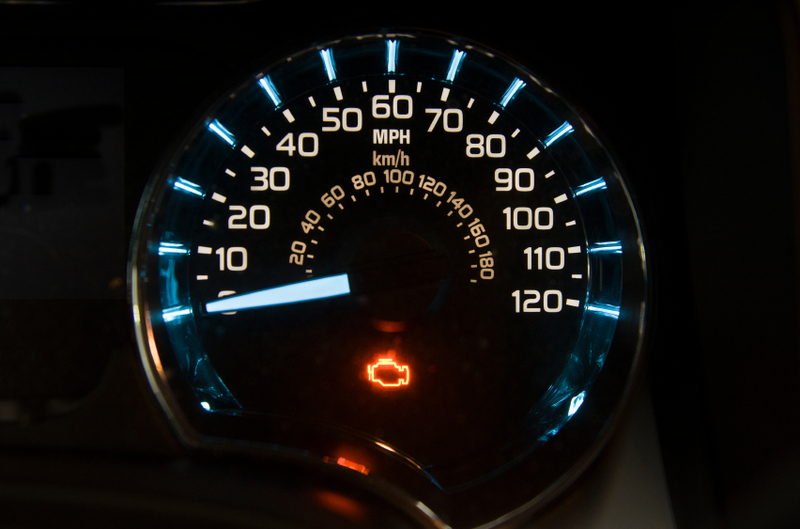 Interpreting the engine warning light is hard enough—but first things first: When you see the light flicker on, what exactly should you do? Thankfully, there is no need for you to pull the vehicle over and call a tow truck. The engine light almost never means anything quite that urgent or that serious; most of the time, the light will come on to alert you to a pending or mounting problem, not all-out engine failure. What you should do is take your car in to have the light interpreted and the engine inspected at your earliest convenience; if you’re driving and the light comes on, call the Meineke team and make an appointment for servicing sooner rather than later, as ignoring the problem will only compound the issue. On a more technical level, the engine warning light is connected to your onboard diagnostics system—the computer that monitors your vehicle for performance and alerts you to potential issues. This system will automatically repair some issues on its own. When it arrives at an issue it cannot remedy, it will trigger the check engine light, telling you to take your vehicle in for professional servicing. 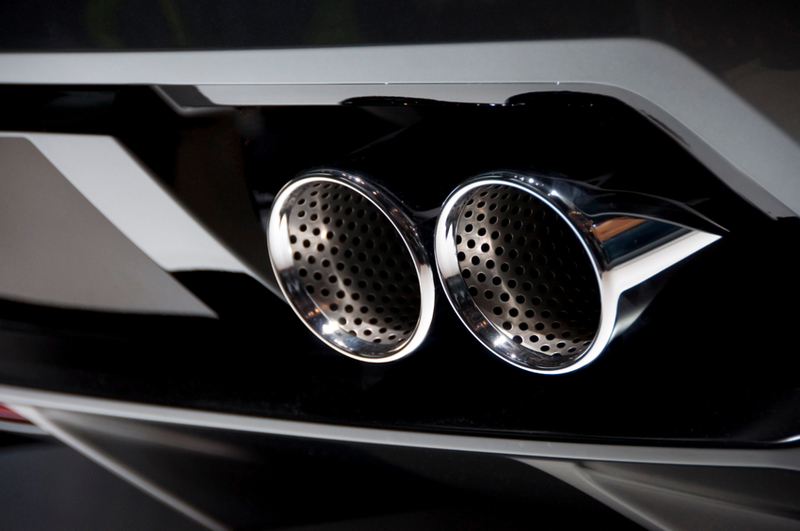 When this happens, the computer system in your car will also store a diagnostic code, which reveals the precise nature of the problem. A mechanic or technician will have a special code reader, allowing them to read this diagnostic code and tell you what’s wrong with your vehicle. Note that in most vehicles, there is a separate indicator to tell you when your car needs routine servicing of fluid replenishment—i.e., an oil change or something of that nature. As such, the engine warning light probably doesn’t point to one of these simple issues. Do not attempt to offset the engine light simply by pouring oil or other fluids into the respective tanks; this will not correct the problem. Tighten the gas cap, which in some cases can correct the problem altogether. 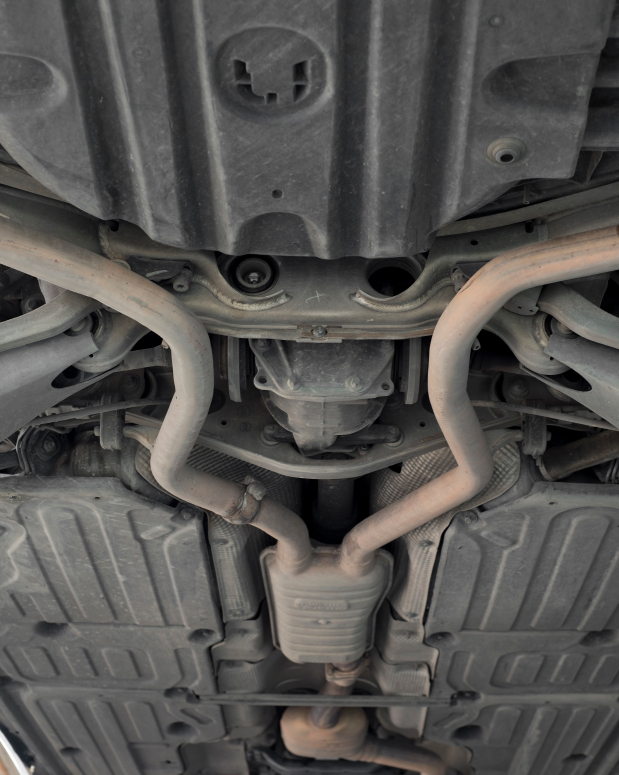 Reduce your speed and load until you can have the vehicle examined, especially if you hear strange noises or feel like the vehicle is “shuddering” when you run it. If you have a service like OnStar, call in to have your diagnostic code read and interpreted remotely. Otherwise, make an appointment with Meineke as soon as possible. Don’t panic about your engine light, but don’t ignore it, either; make an appointment at your local Meineke Car Care Center for servicing right away! 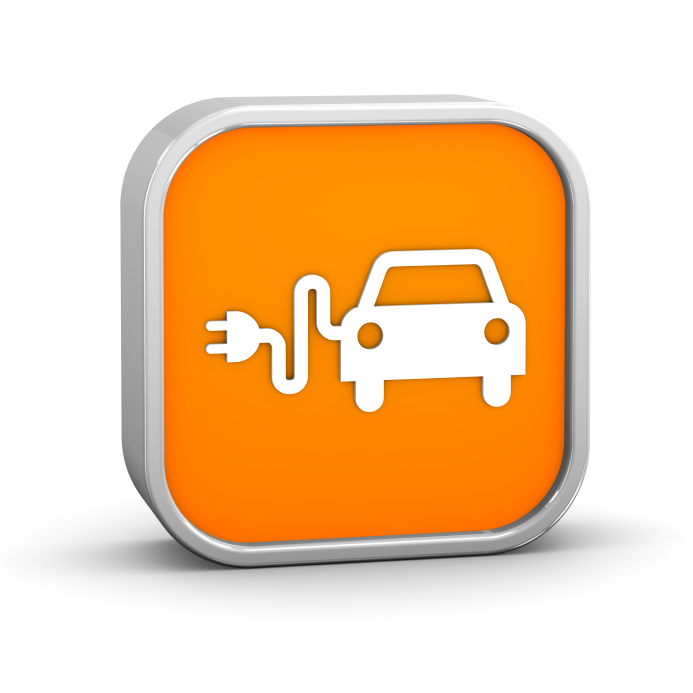 How Long Do Hybrid Car Batteries Last?